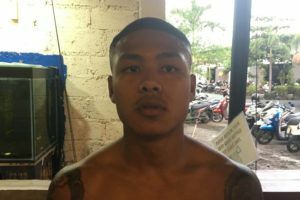 Angela Lee was ready take Xiong Jing Nan’s strawweight championship last year before a back injury knocked her out of the fight and forced her to the sidelines for several weeks. 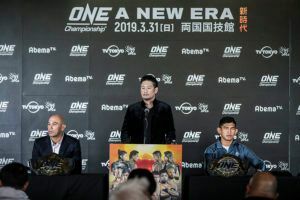 If there was one benefit to the delay, it’s that the 22 year old atomweight champion had even more time to prepare for the showdown with Xiong as she looks to become the first woman in ONE Championship history to hold two titles simultaneously. 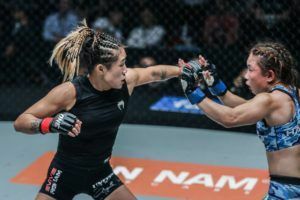 Lee already engages in meticulous game planning and strategy sessions with her coaches and training partners but the additional three months after returning from the injury have really sharpened the razor’s edge going into this fight. 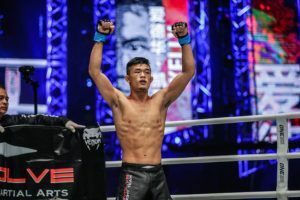 “I’m planning on executing a flawless game,” Lee said when speaking to AsianMMA.com. An argument could be made that Lee faces the toughest test of her career going into this fight against the reigning strawweight champion. 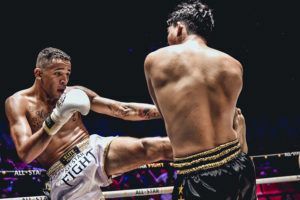 Not only is Lee moving up a weight class but she’s facing a true striking powerhouse in Xiong, who typically peppers her opponents with lightning quick combinations round after round while mounting the kind of damage that is often times insurmountable. Meanwhile, Lee is primarily known for her grappling game where she’s wrapped up seven career finishes by submission. 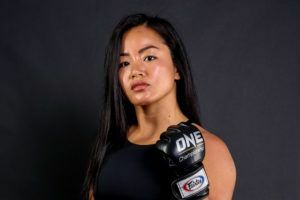 As much as this fight may seem like the classic ‘striker versus grappler’ matchup, Lee cautions any attempts to pigeonhole her as a one dimensional fighter who will be desperately trying to drag Xiong to the ground to win this fight. 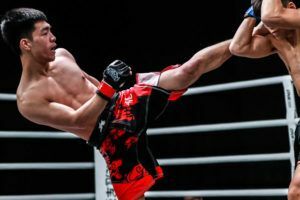 “I think I’m one of the few fighters in this organization that’s very well rounded,” Lee said. 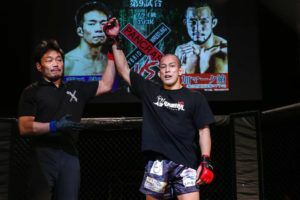 The magnitude of this fight and the card this weekend from Japan isn’t lost on Lee just days away from stepping inside the cage. 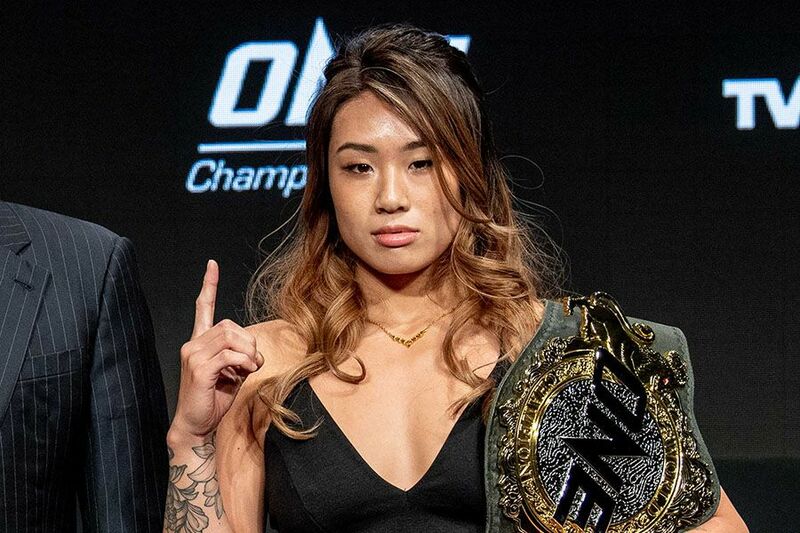 She is not only one of four title bouts headlining ONE: ‘A New Era’ but Lee is also attempting to become a two-weight world champion. “It is a momentous occasion,” Lee said. 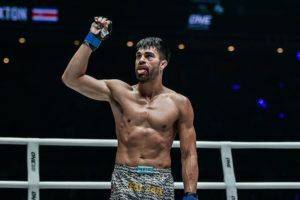 If beating Xiong and capturing a second world title wasn’t enough, Lee also plans on conquering one more goal with this fight on Sunday night in Japan. According to Lee, winning isn’t enough because she wants to leave the kind of impression that will have the whole world talking and also send a strong message to any of the contenders who will attempt to wrestle the titles away from her. 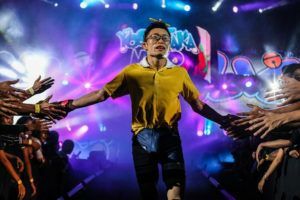 “I don’t want to just squeak out a decision in this fight,” Lee said.